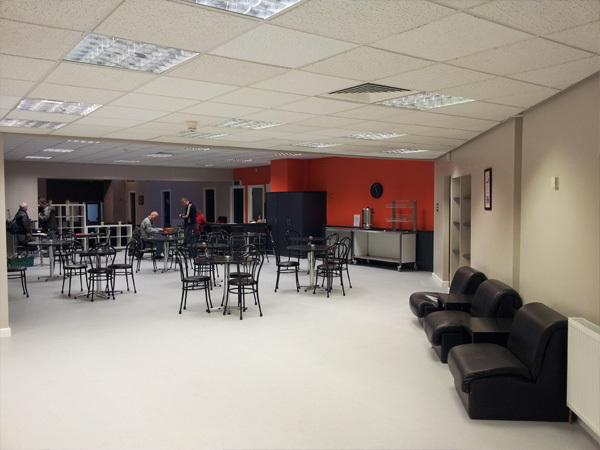 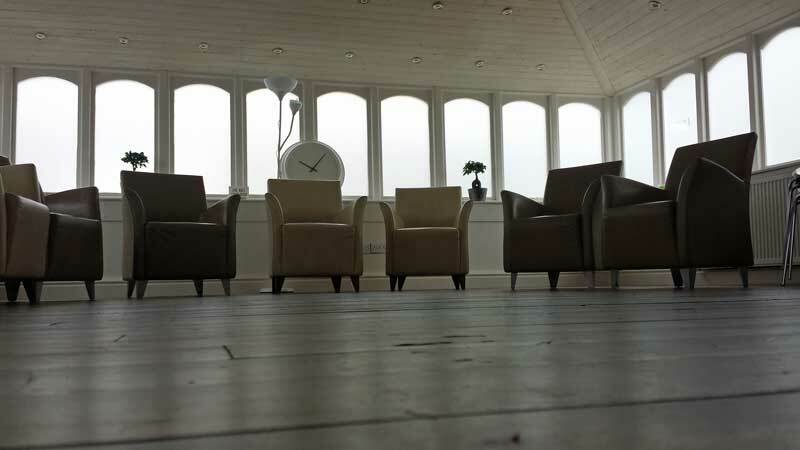 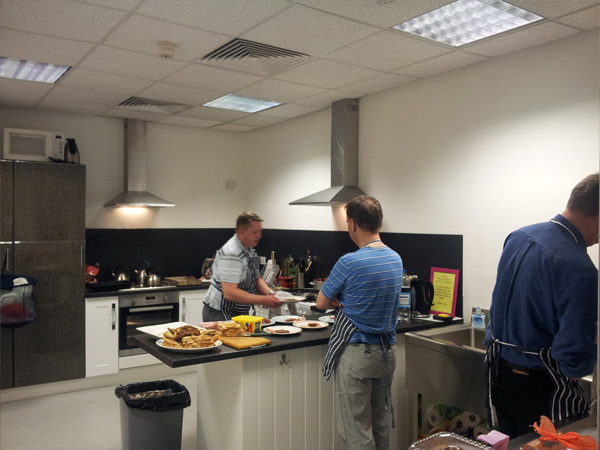 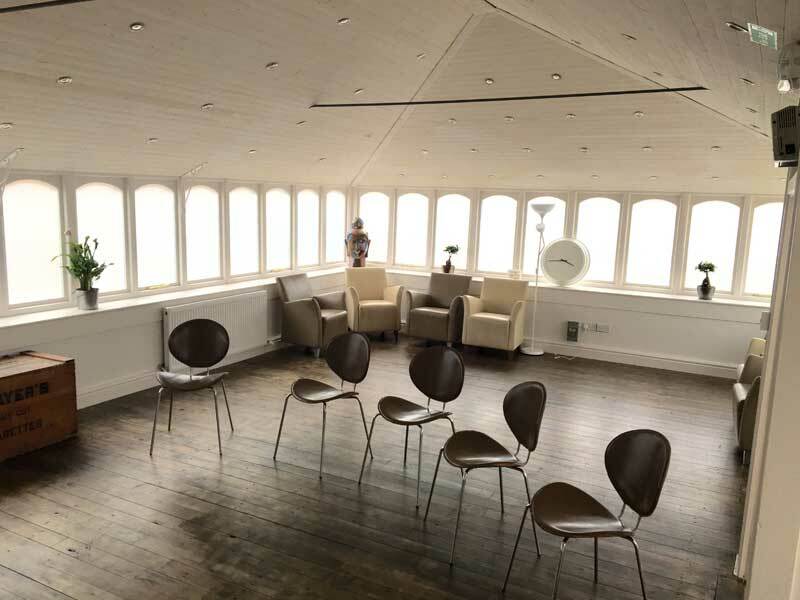 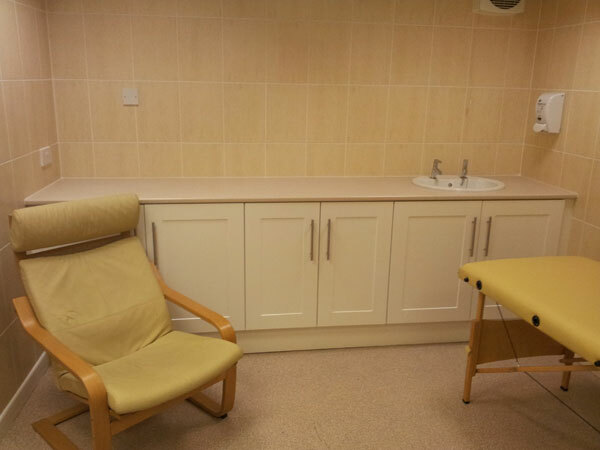 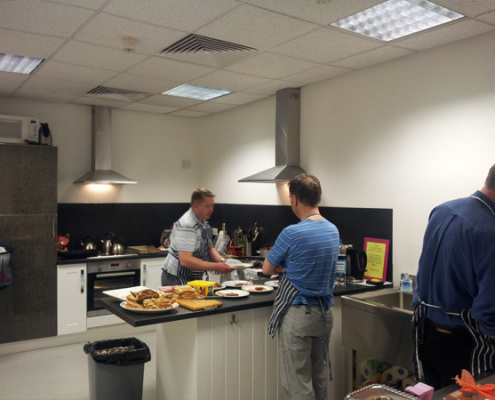 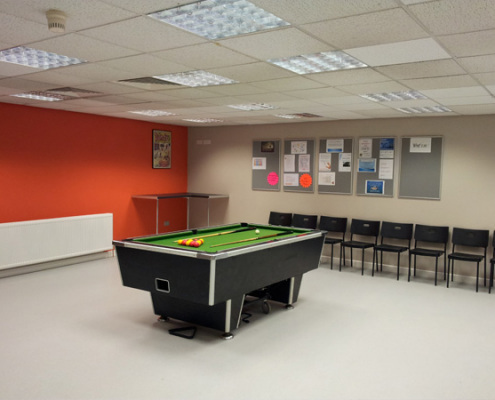 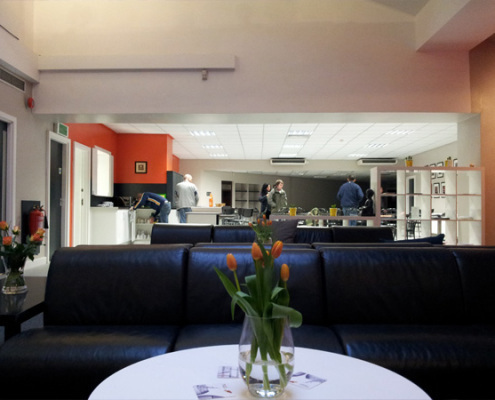 A recovery centre is about feeling sociable and fitting in, and having a stake in the place where you come to get well. 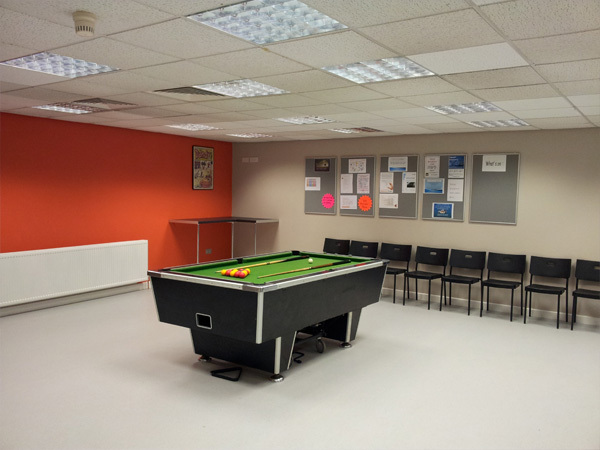 It’s a place where you would want to bring your loved ones, a place that reduces the shame and stigma you may feel, and it’s a place that you would want to spend time working in. 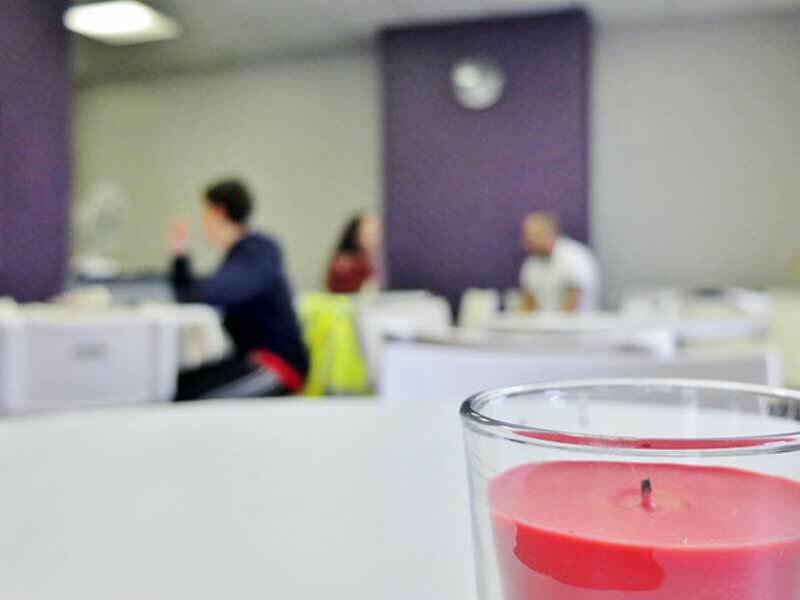 It’s a place where the energy and sense of hope pervades the whole environment and atmosphere. 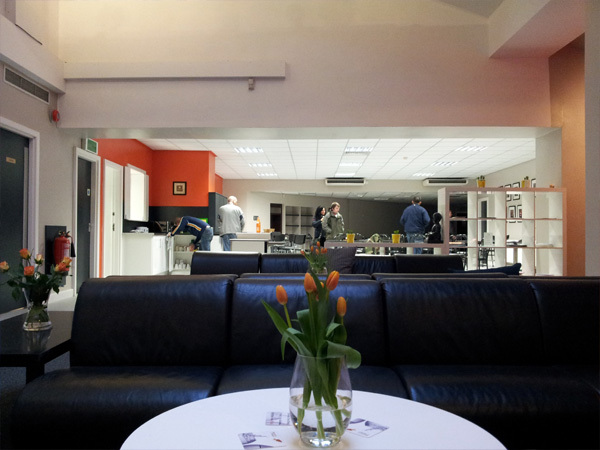 But most of all, it’s a place where you will be welcomed by people just like you. 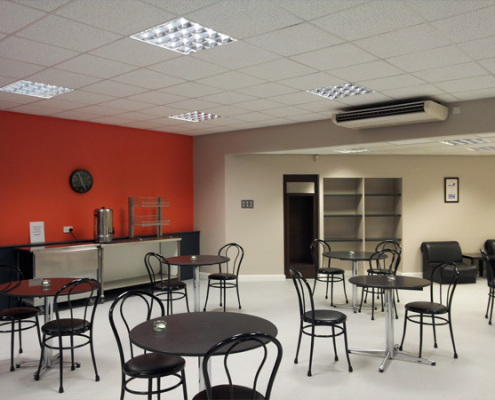 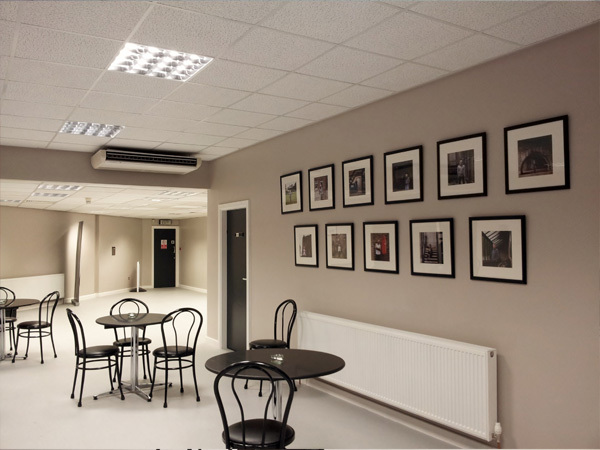 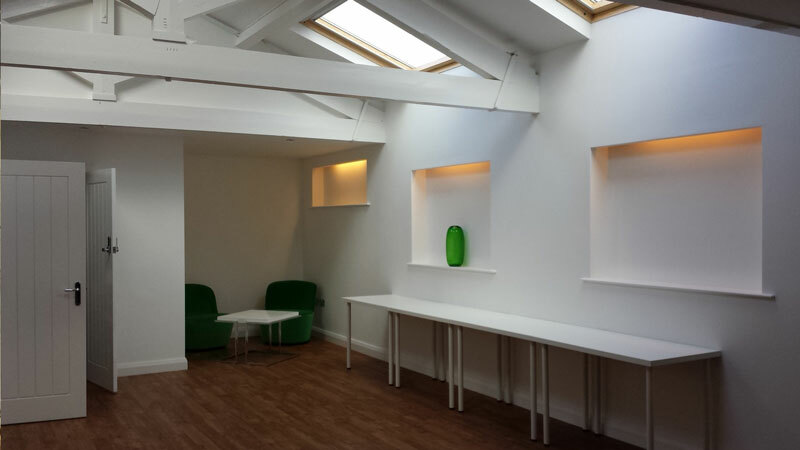 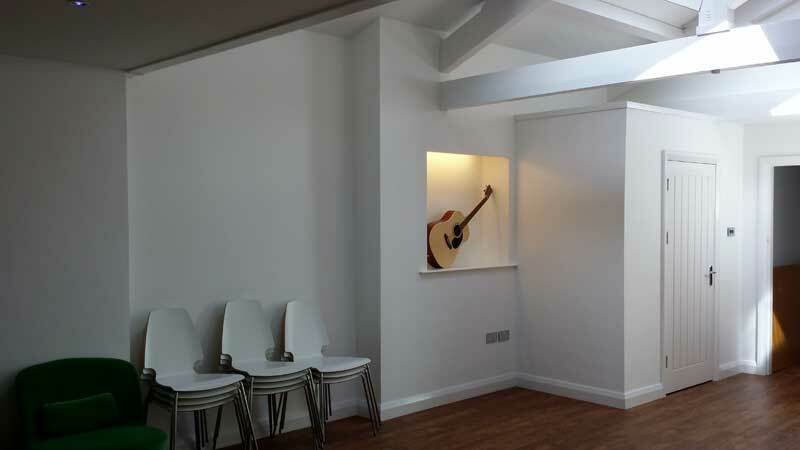 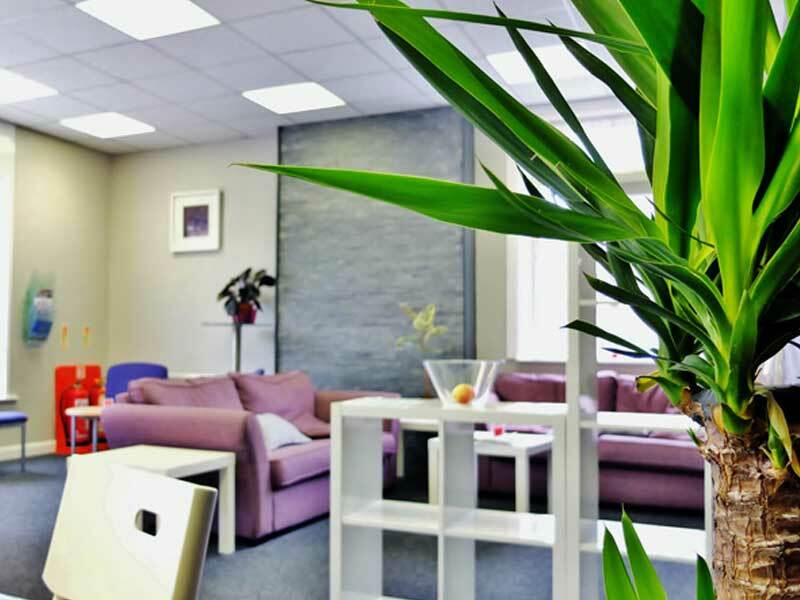 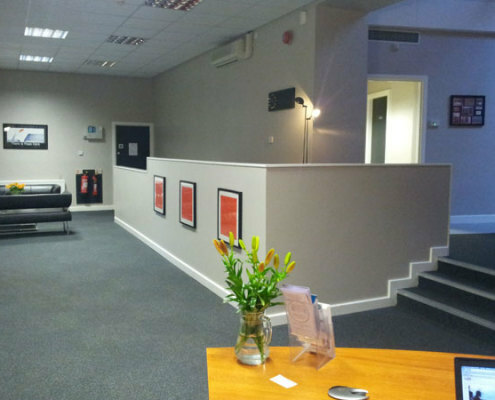 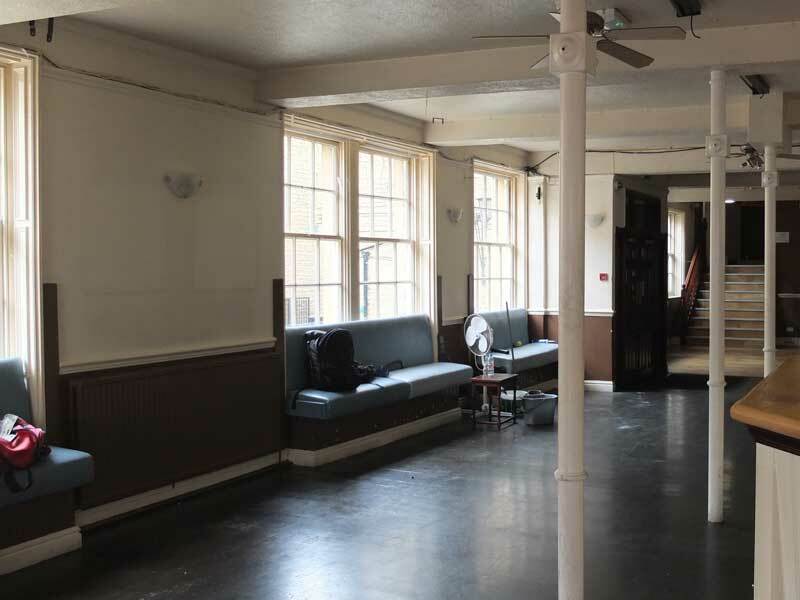 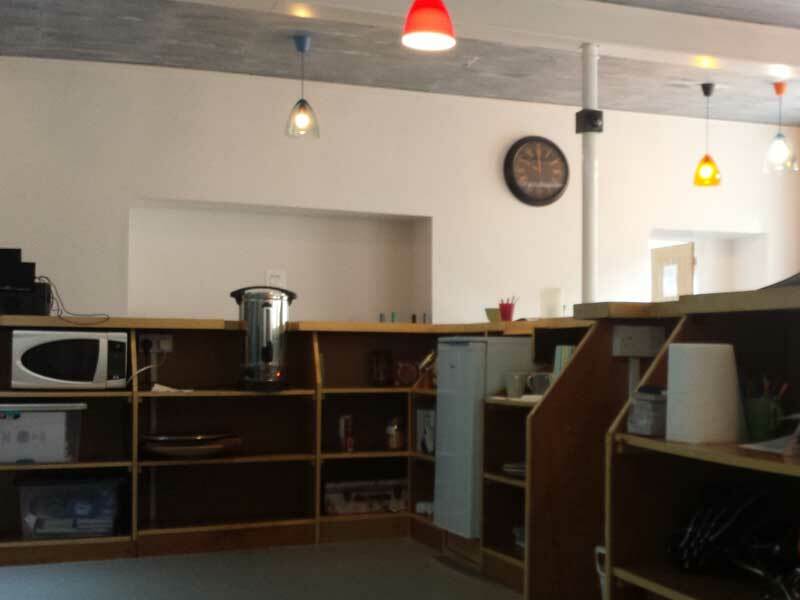 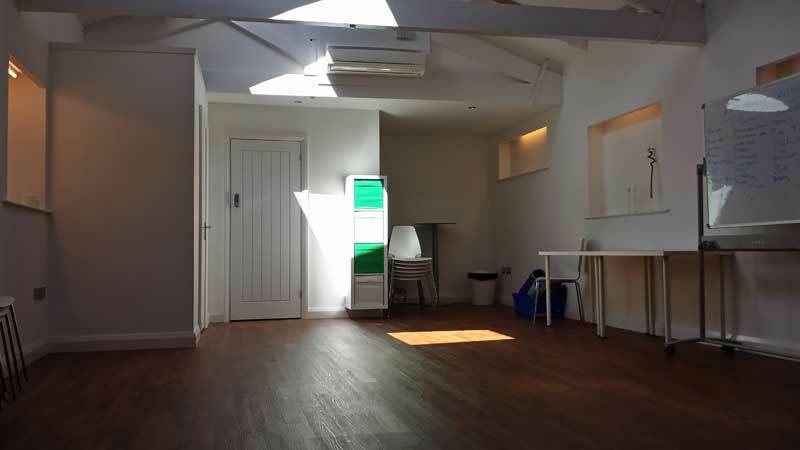 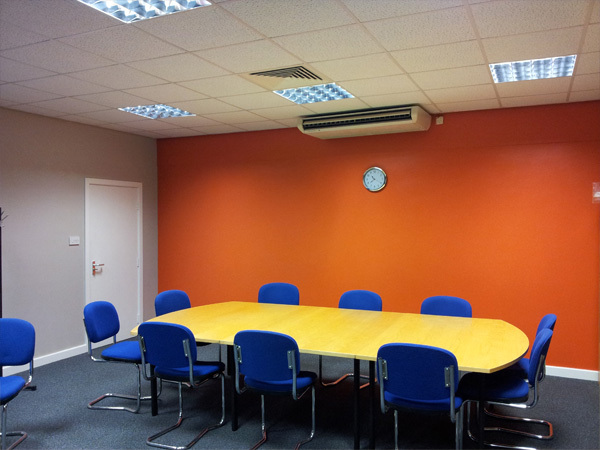 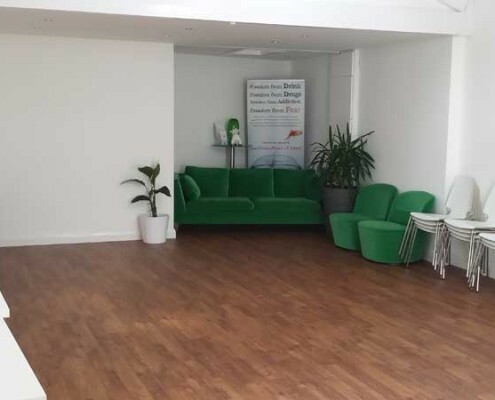 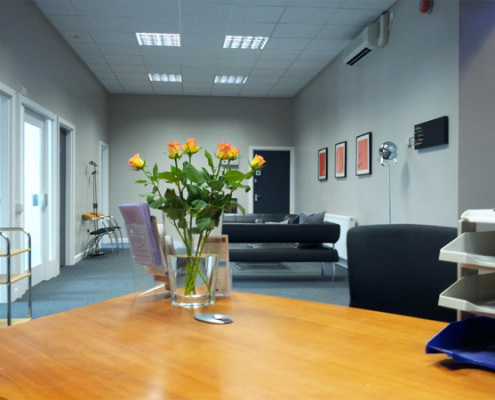 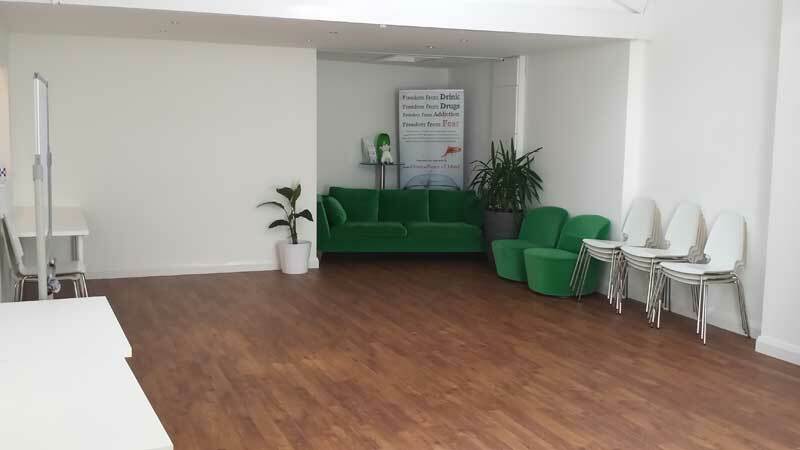 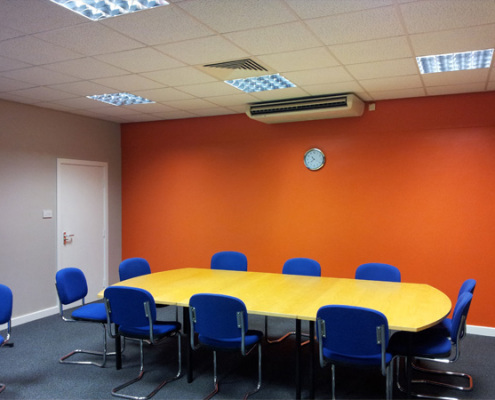 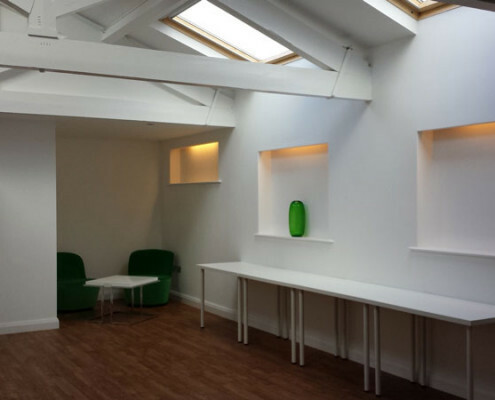 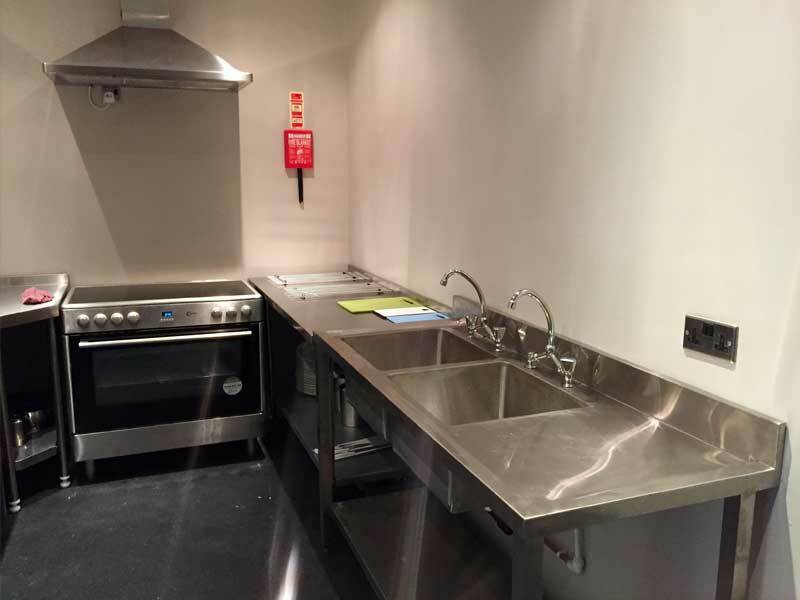 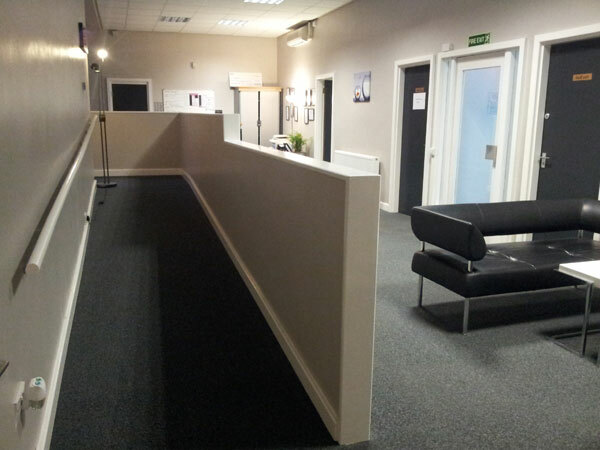 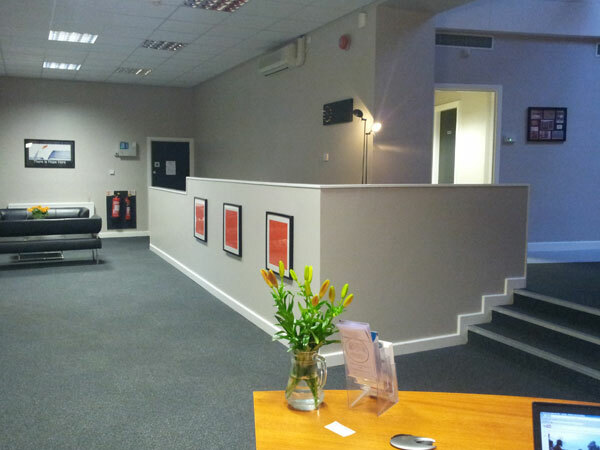 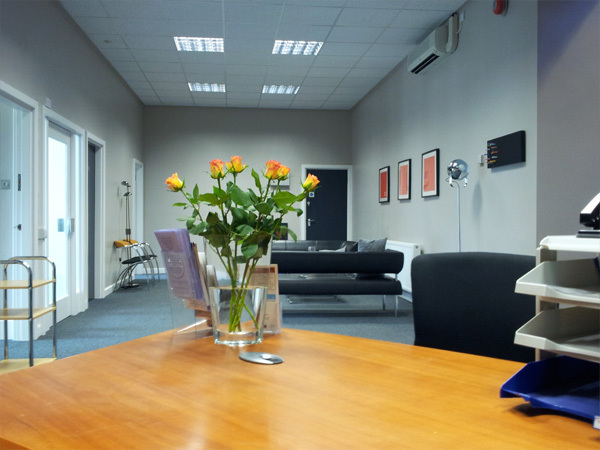 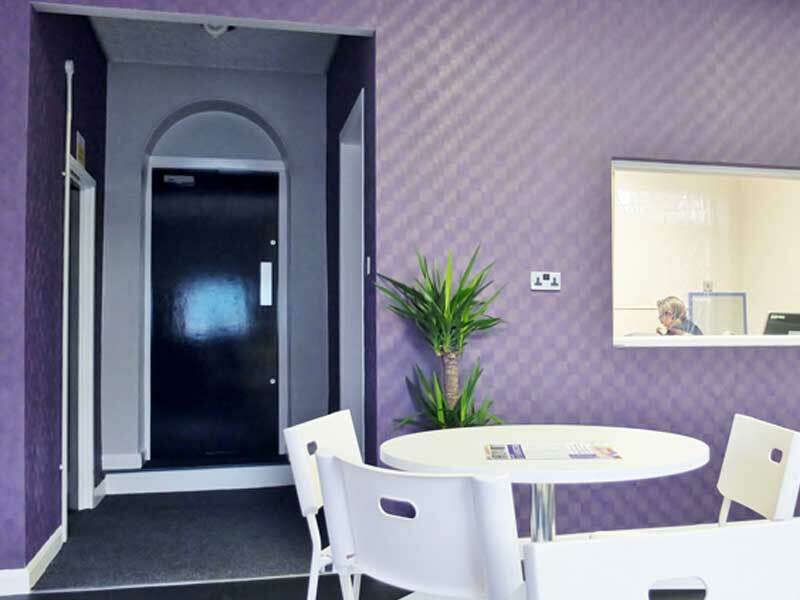 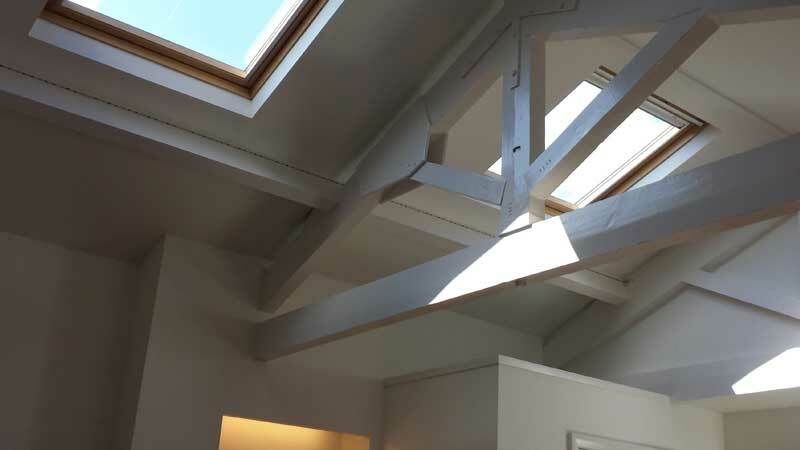 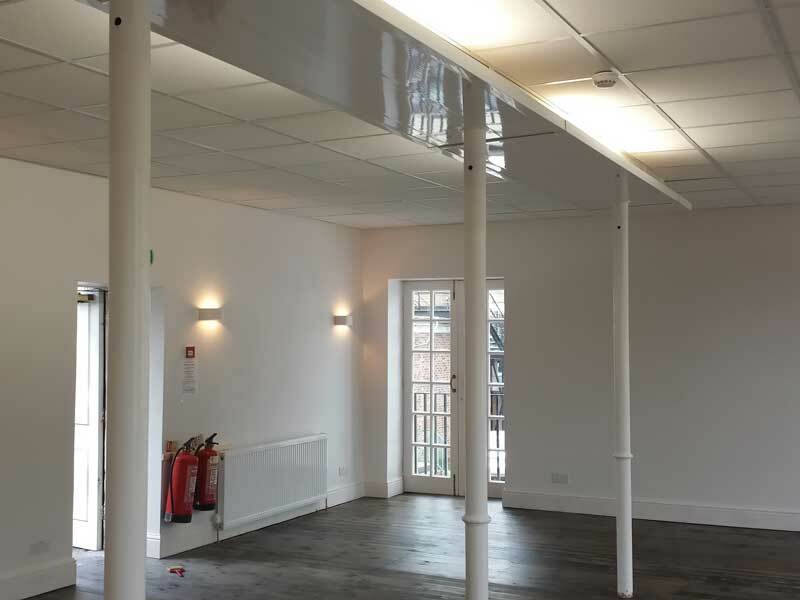 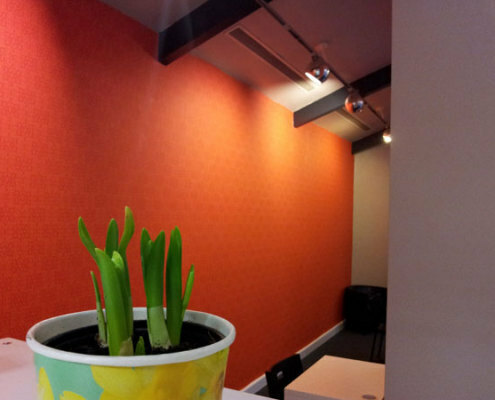 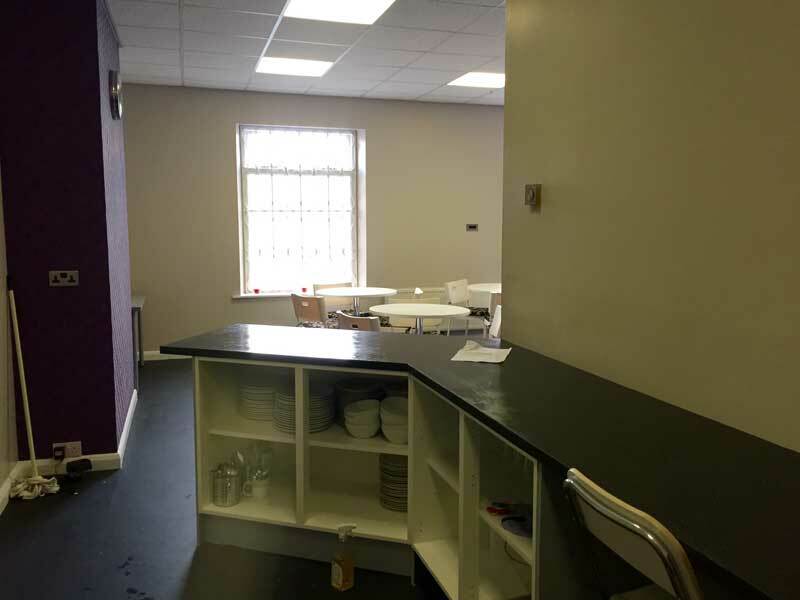 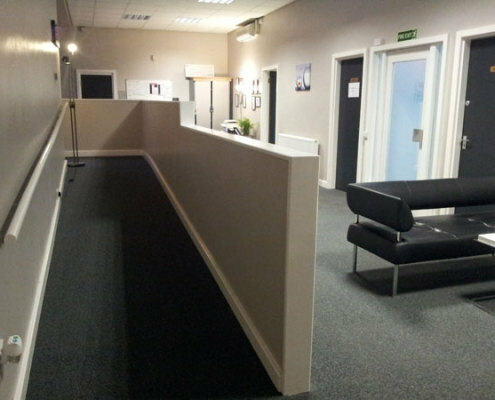 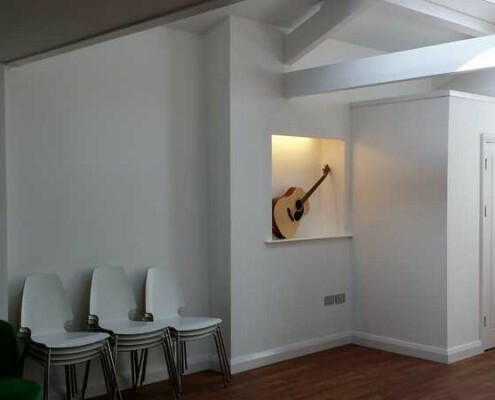 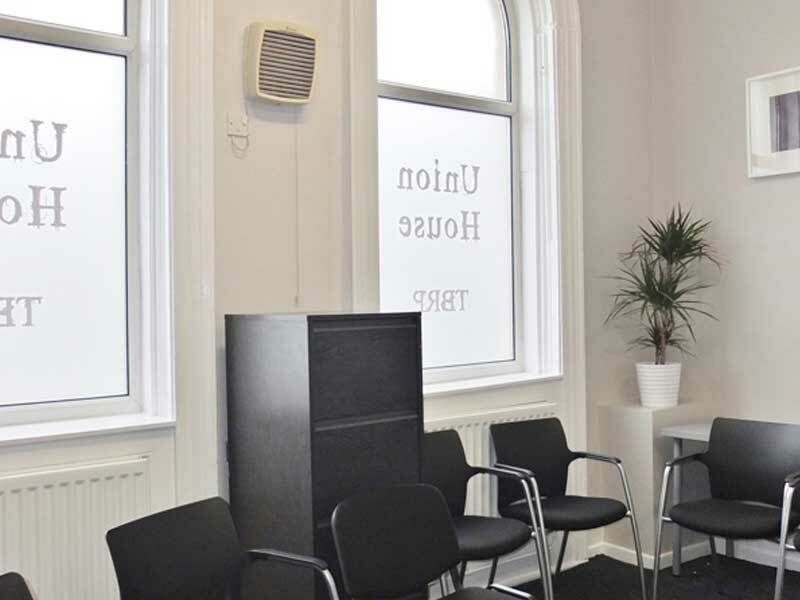 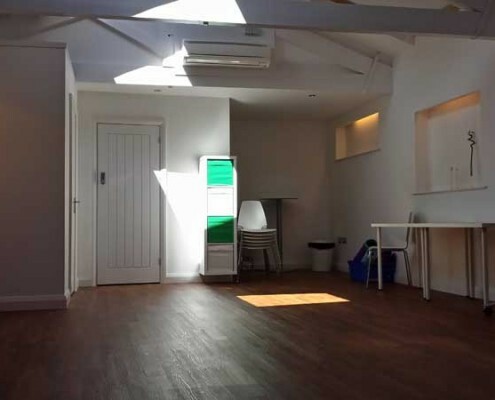 Basement House, The Basement Recovery Project’s (and for many in recovery) Head Office, first and foremost represents a safe, welcoming and dignified environment. 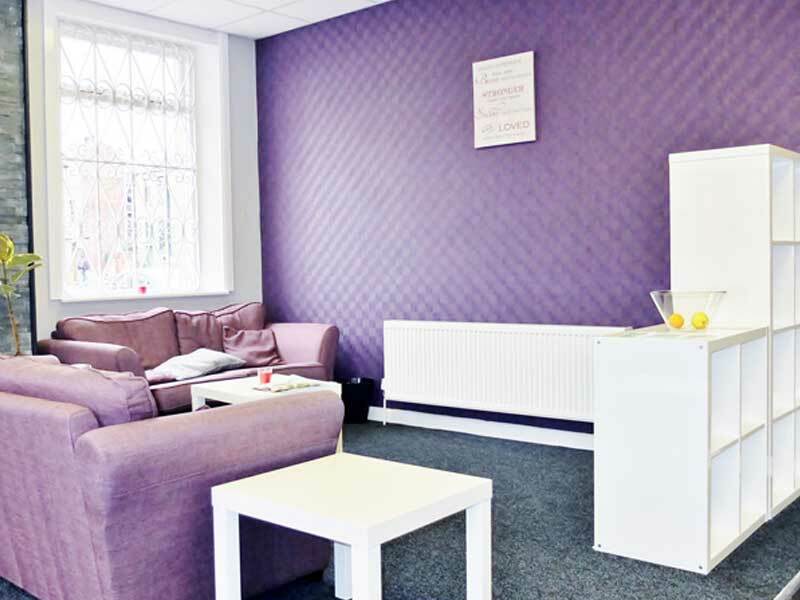 Those who have already come through the doors speak of a calmness, a sense of belonging and a sense of ownership – all the things that promote and support a person’s recovery from addiction. 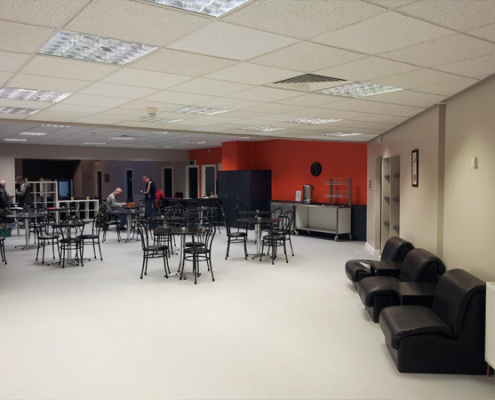 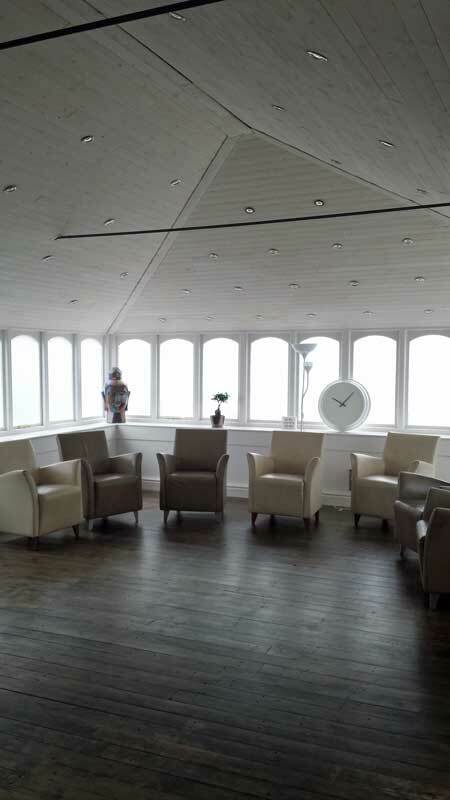 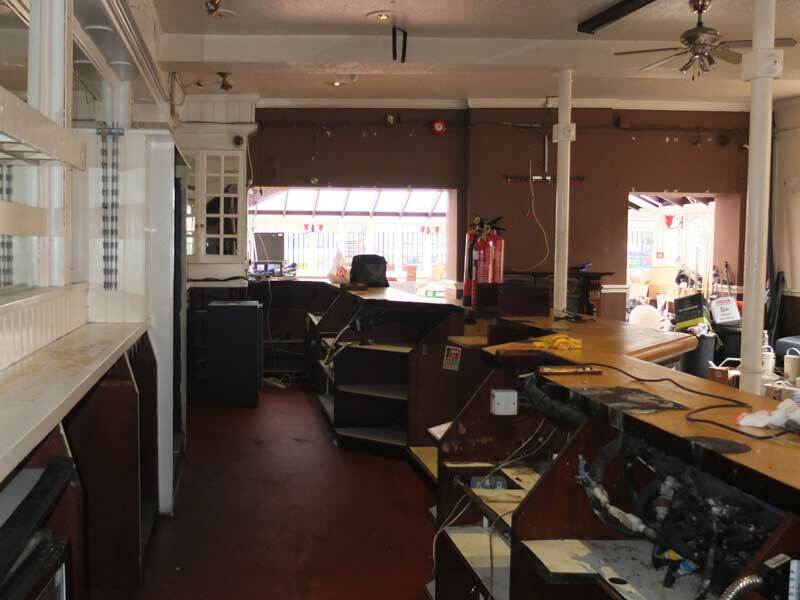 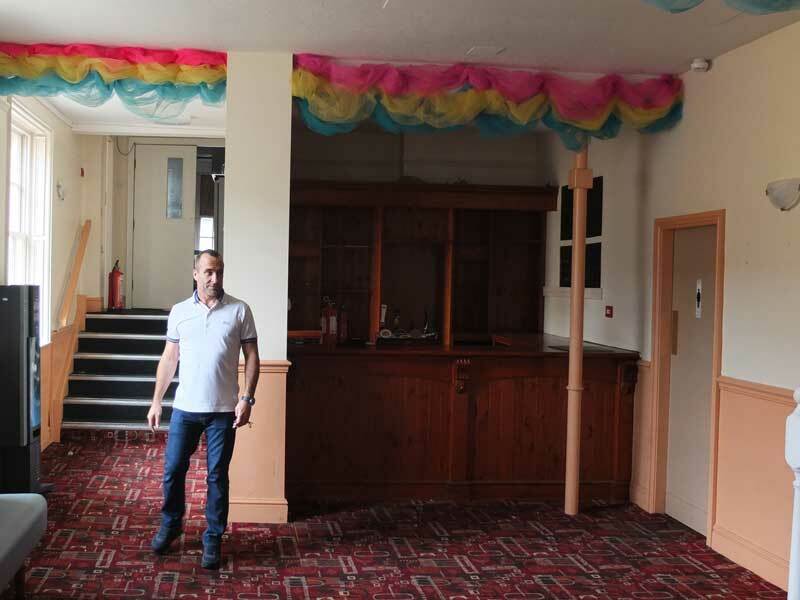 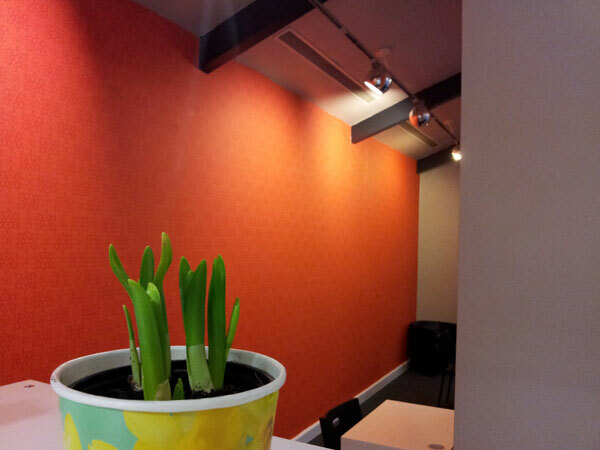 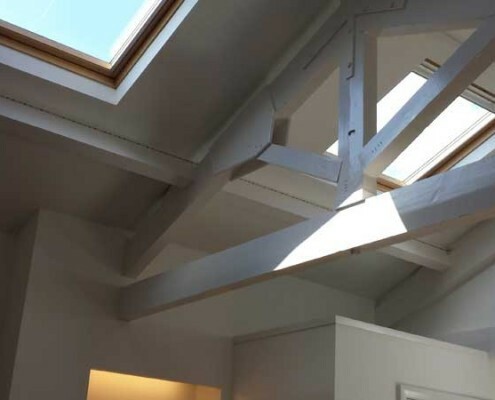 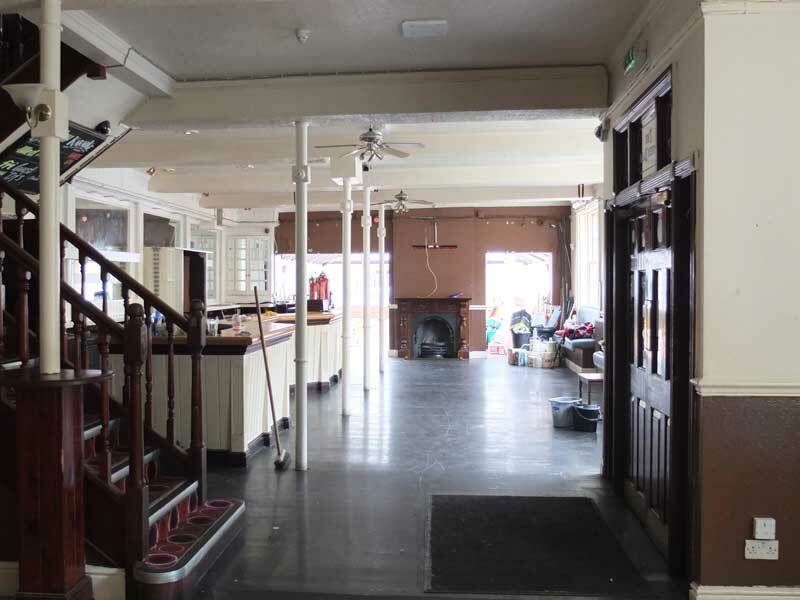 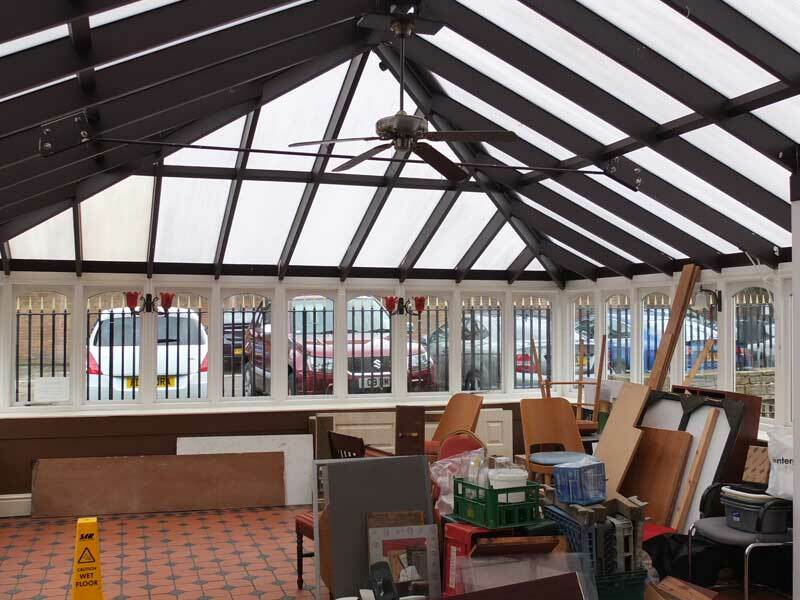 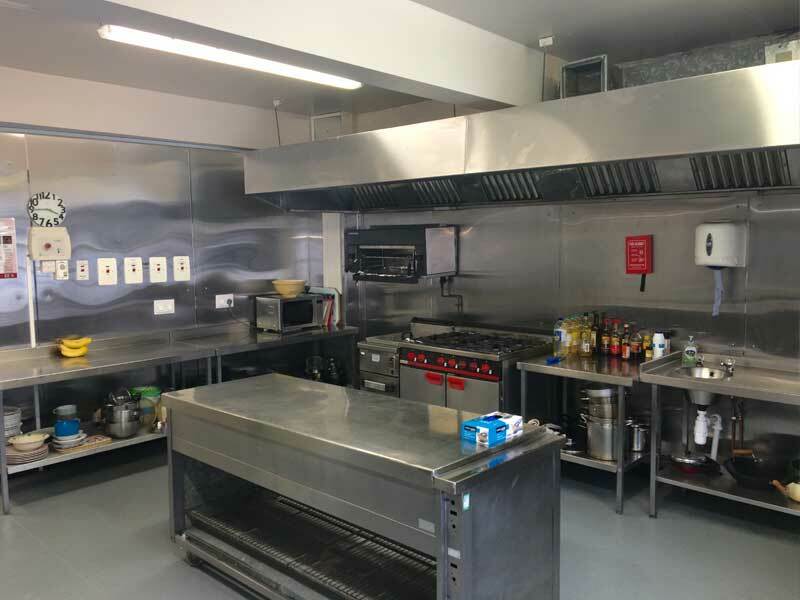 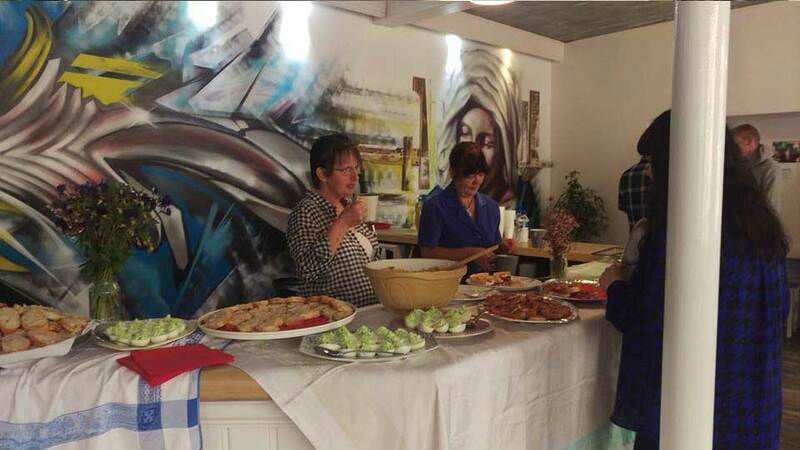 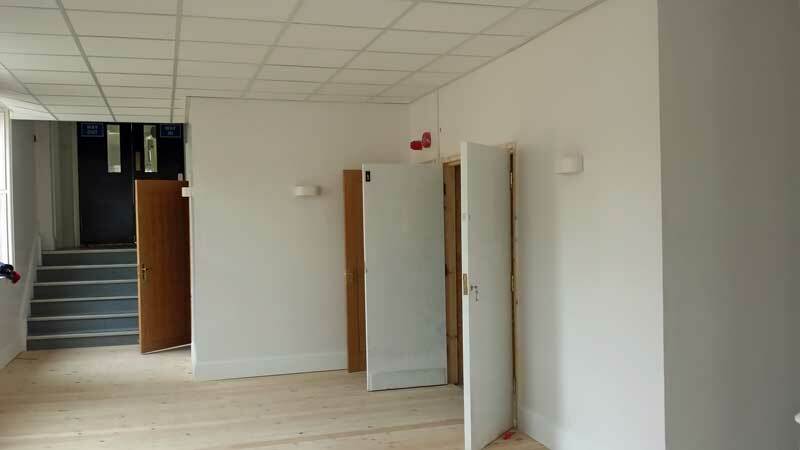 See what people in recovery did for the transformation of the building. 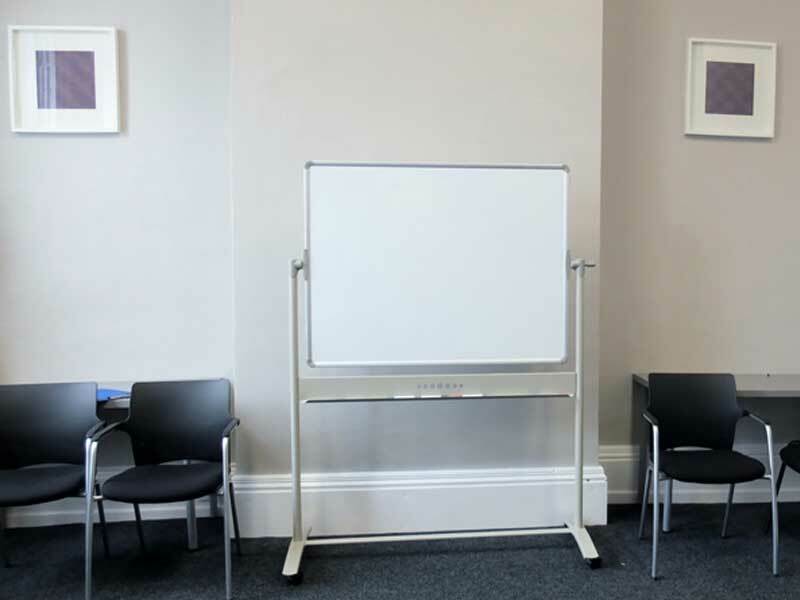 Imagine how they could help you transform your life. 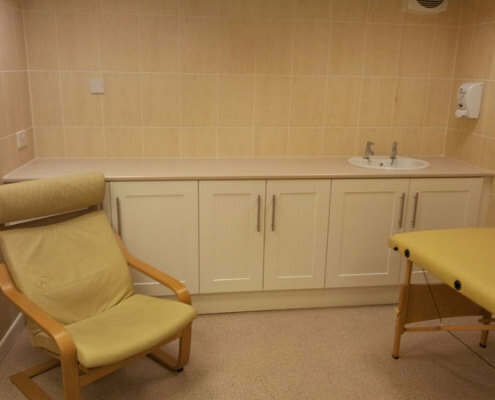 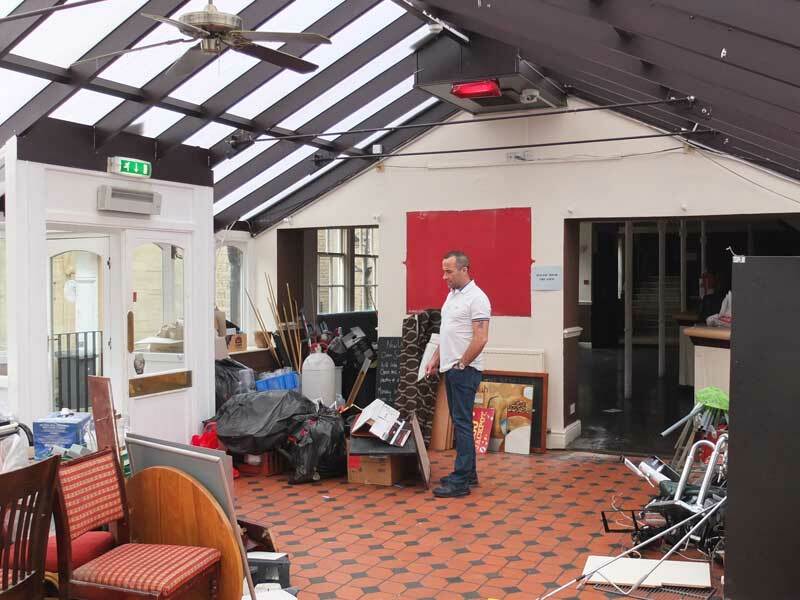 See before and after pictures of Martin’s Room in our RecoveryTimes8 feature article. 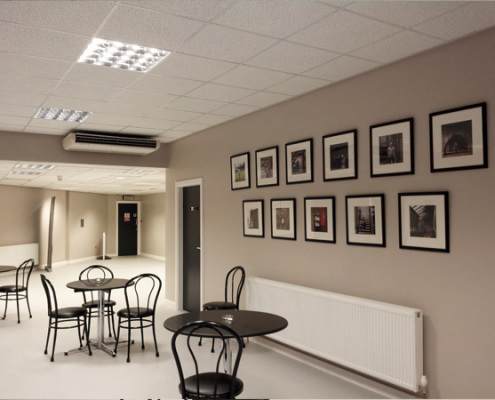 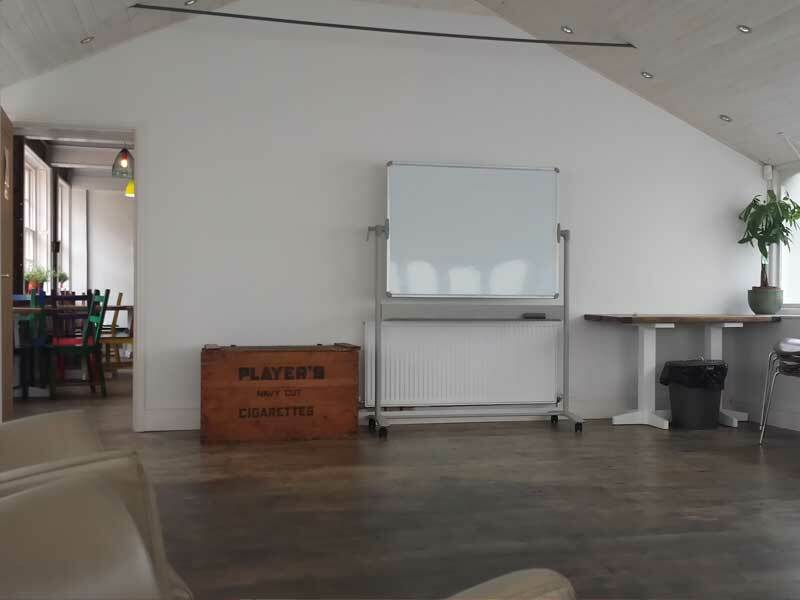 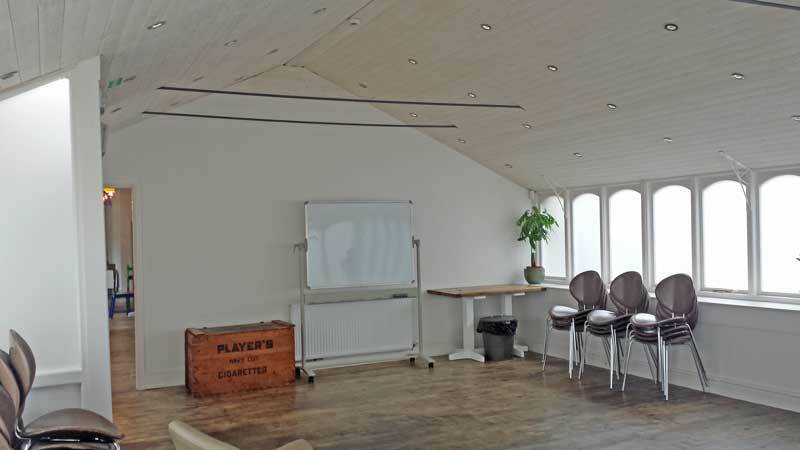 If you are interested in hiring one of our rooms or community space for meetings / events please contact us for more information. 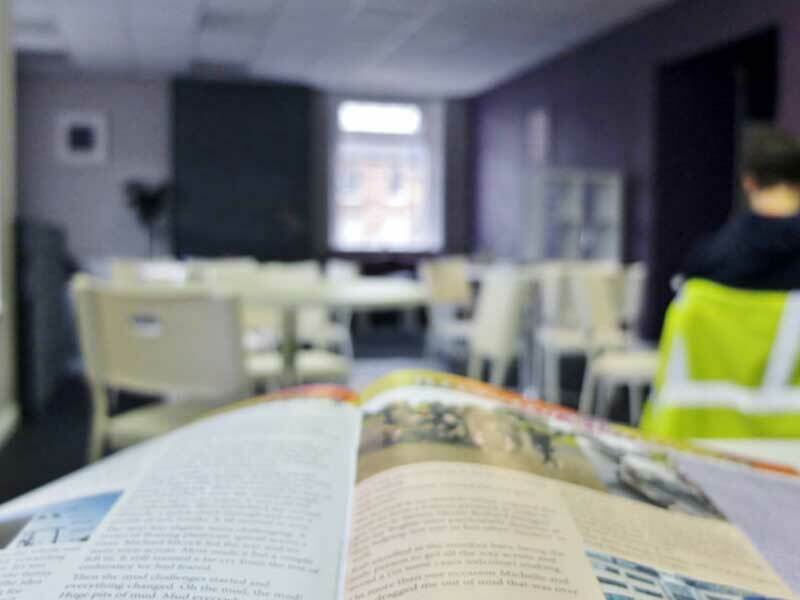 Bringing together the resources of public, private and third sector organisations that are available to support the community. 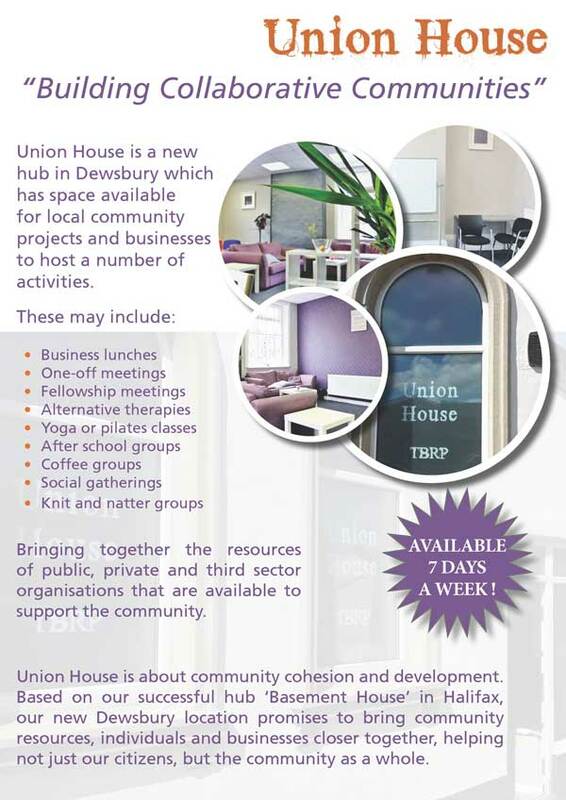 Union House is about community cohesion and development. 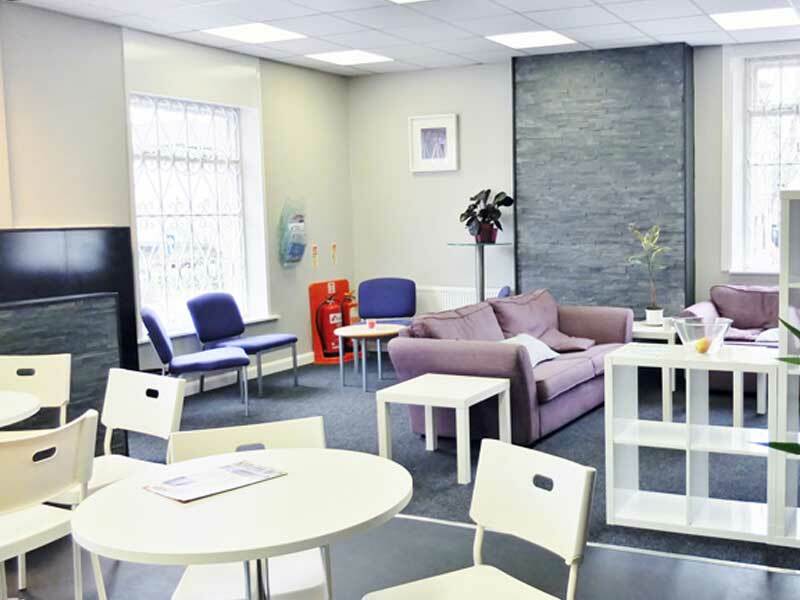 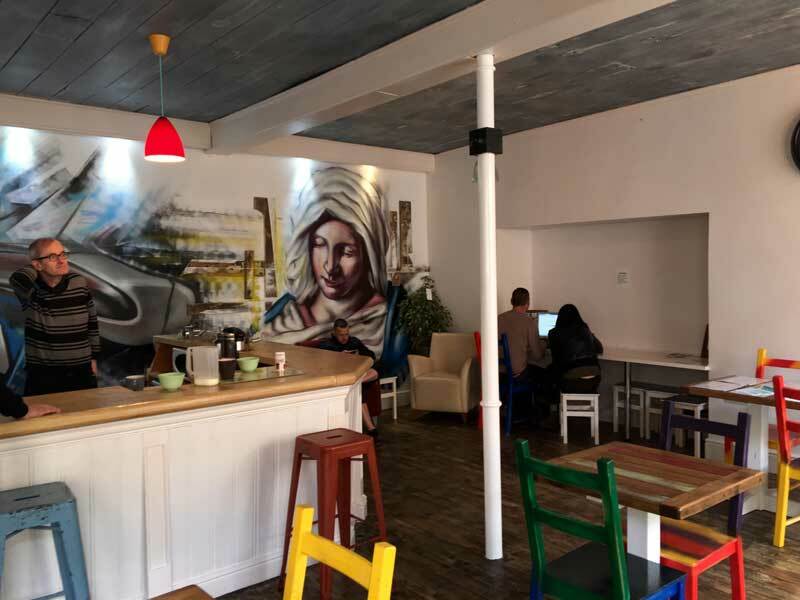 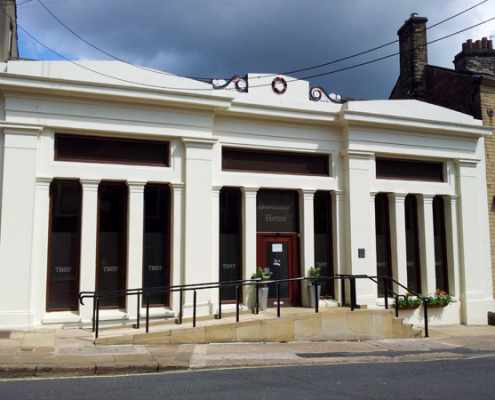 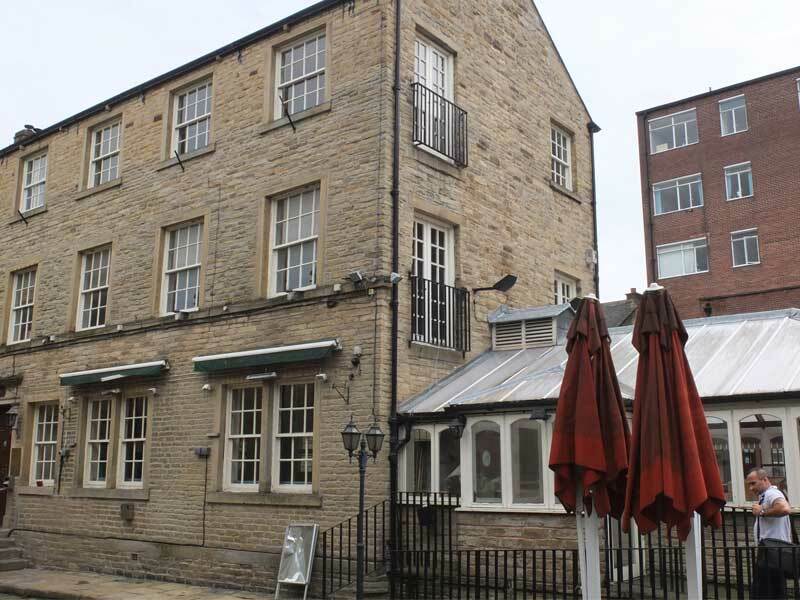 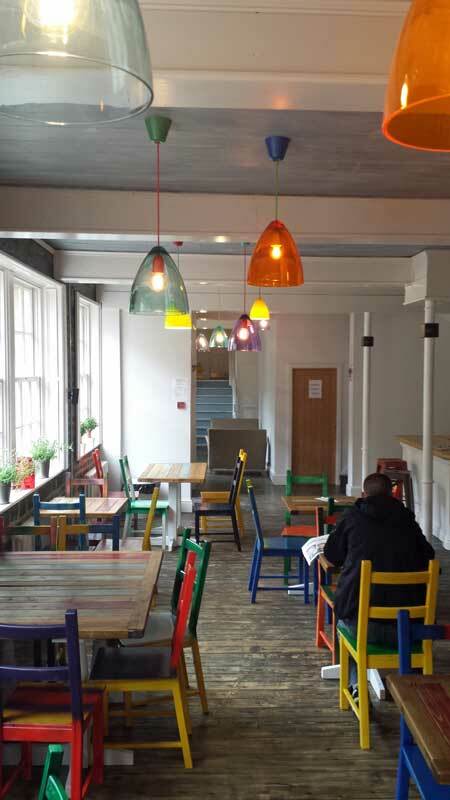 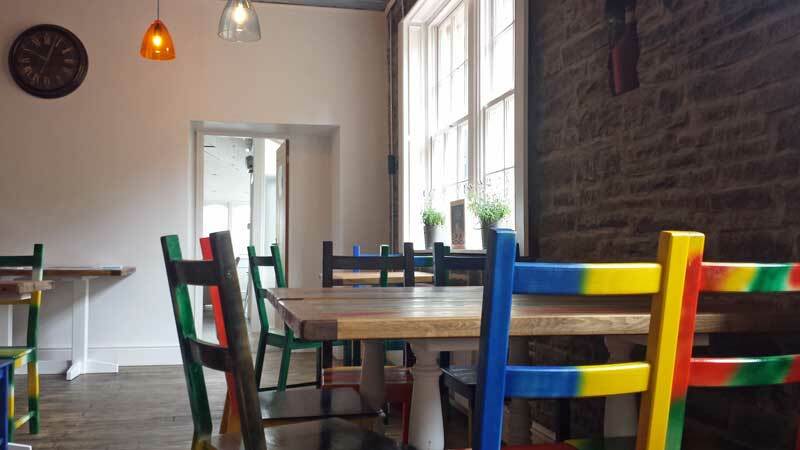 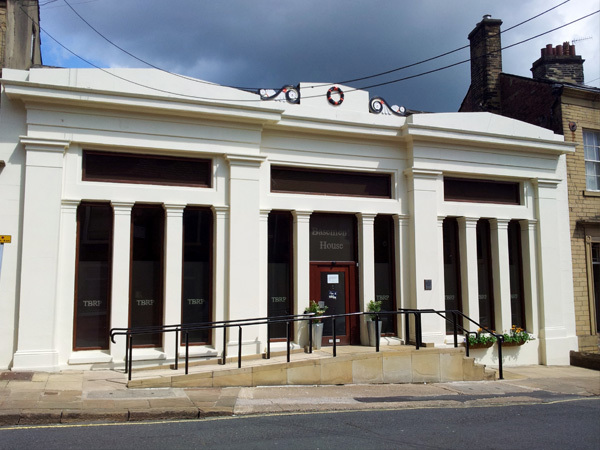 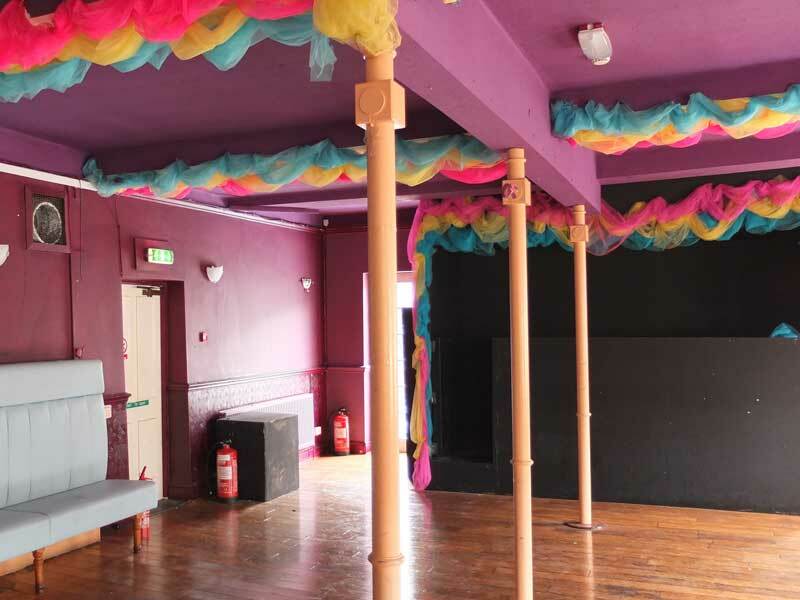 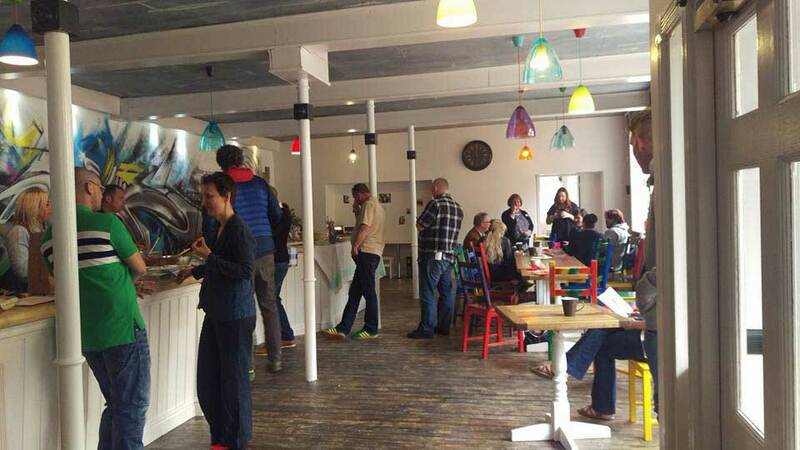 Based on our successful hub ‘Basement House’ in Halifax, our Dewsbury location promises to bring community resources, individuals and businesses closer together, helping not just our citizens, but the community as a whole. 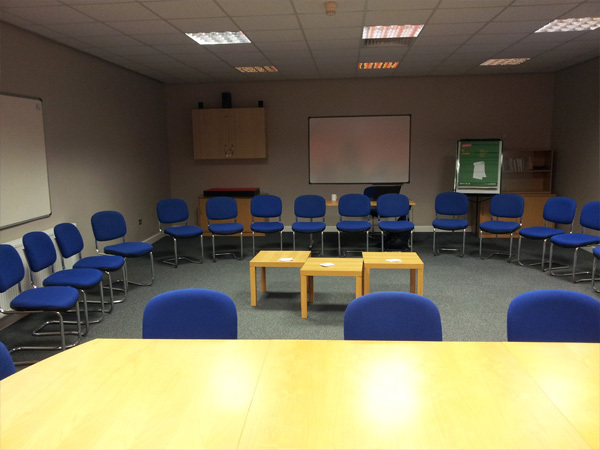 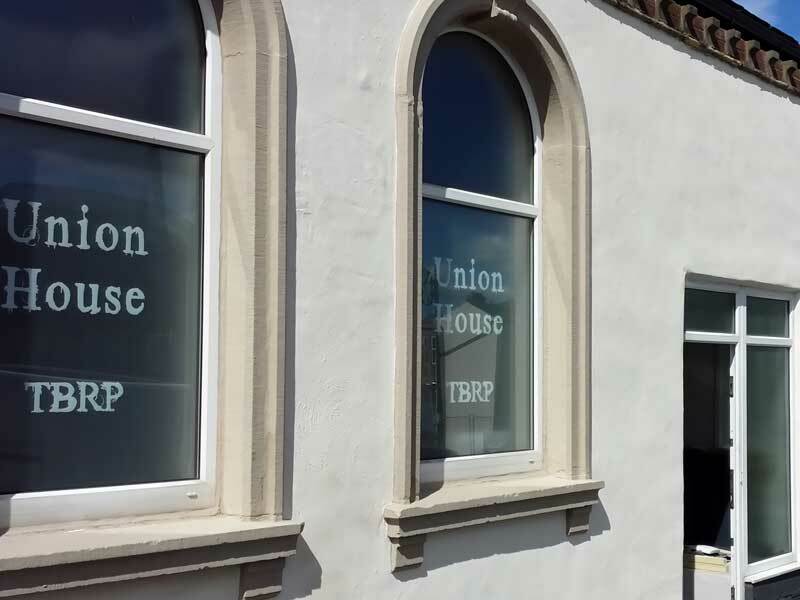 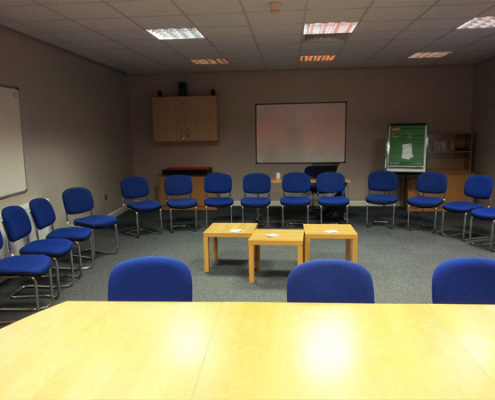 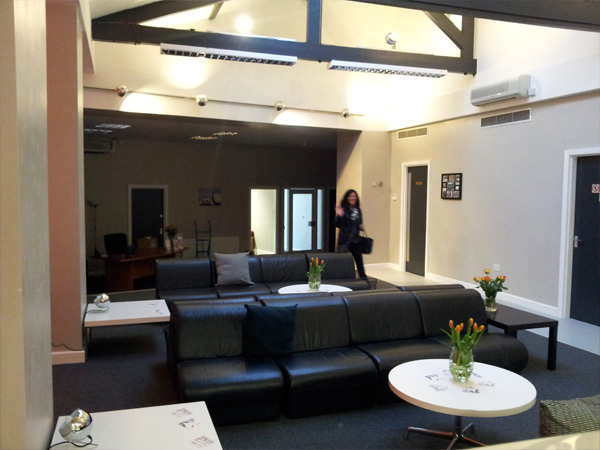 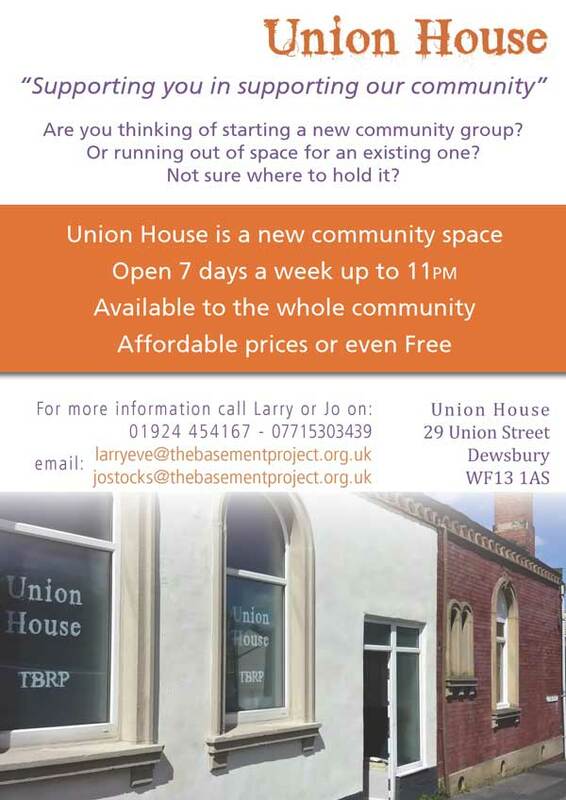 If you are starting a new community group or running out of space for an existing one why not hold it at Union House?